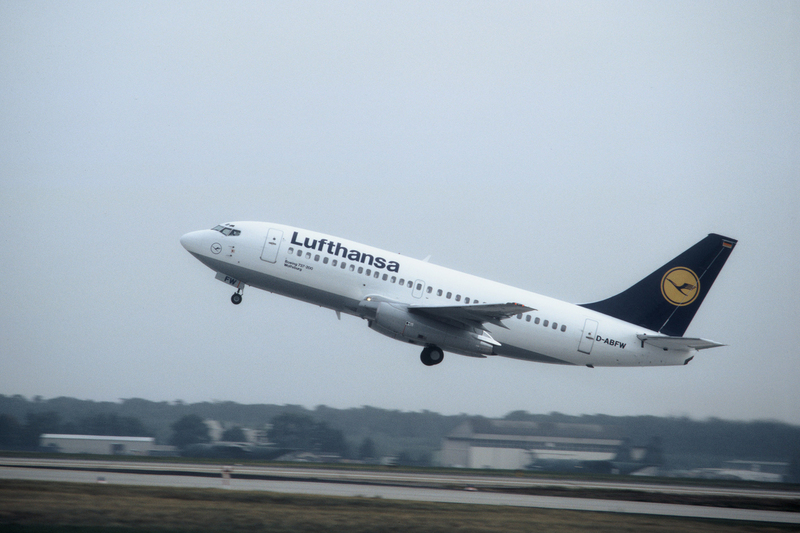 Officially announced today (February 7), the Lufthansa Blue project will see the airline’s classic yellow and blue tailfins replaced with a new, deeper blue design. A redrawn wordmark will also feature while the airline’s fuselages are now all white, instead of the existing grey underbelly. The crane logo, created by Otto Firle in 1918, has been retained. 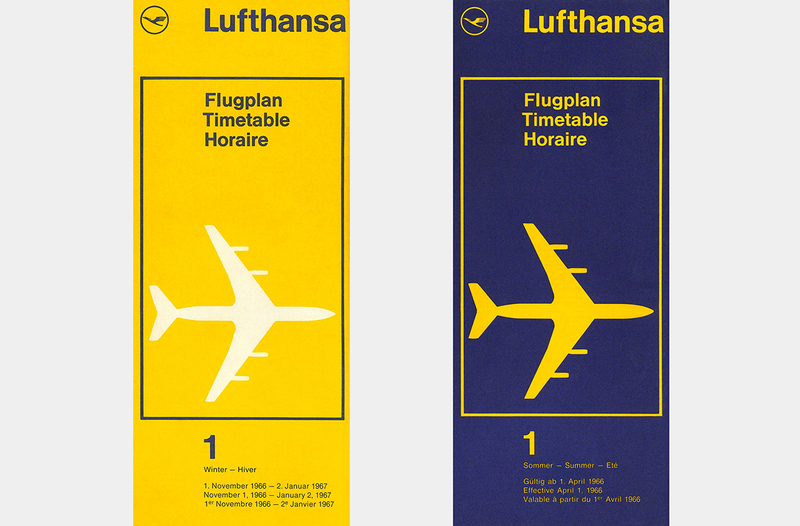 Lufthansa’s classic yellow, blue and white actually predates Otl Aicher’s scheme from 1963, but it is the latter that will forever be associated with the airline. 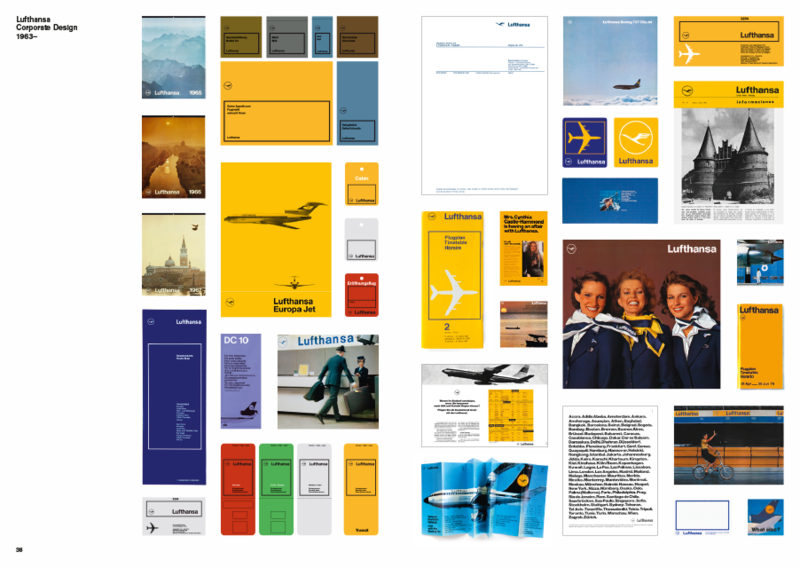 It was even the subject of a celebratory book from Lars Muller publishers in 2012 – A5/05: Lufthansa und Graphic Design. 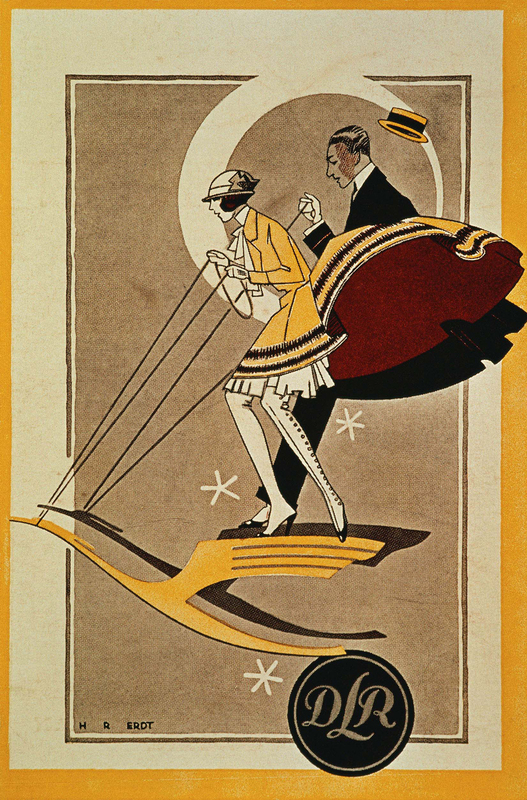 It has been said that Aicher’s introduction of a warmer yellow for the airline was in response to the democratisation of airline travel at the time, making the airline seem friendlier to its new passengers. 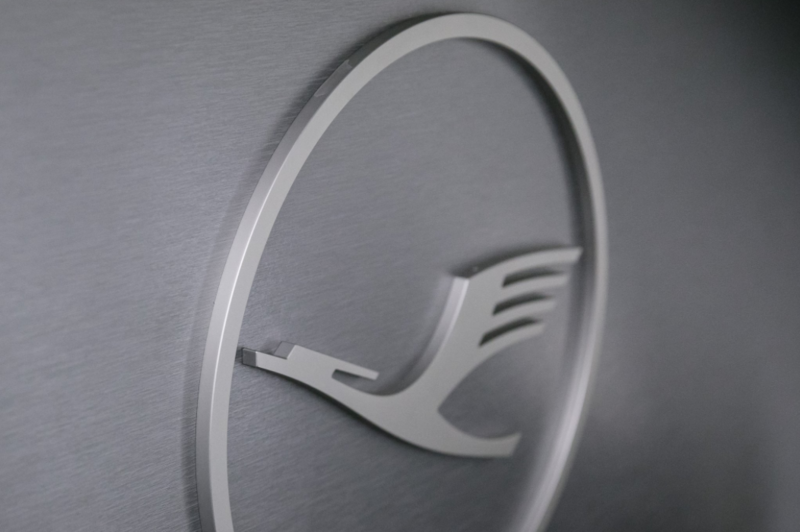 The new design, however, appears to be motivated by a shift toward the same a premium positioning adopted by many of Lufthansa’s rivals. And that meant reassessing its use of colour. 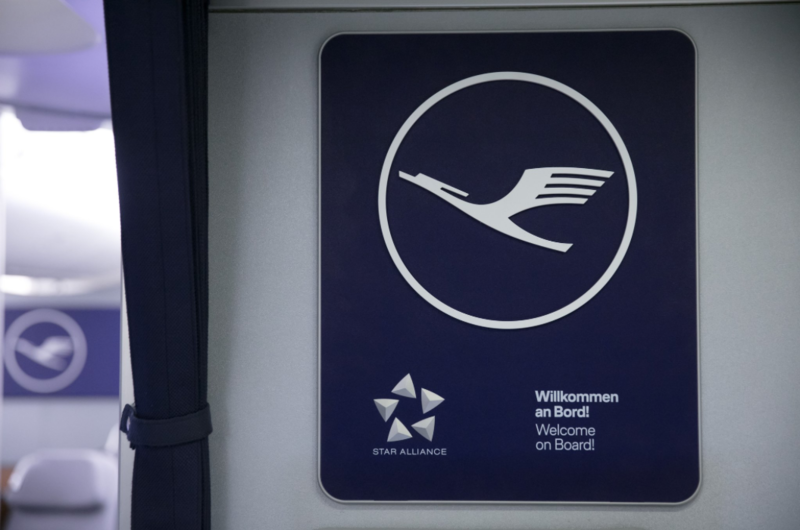 The yellow will now be used as an accent colour – for a welcome sign next to the door of aircraft, for example. 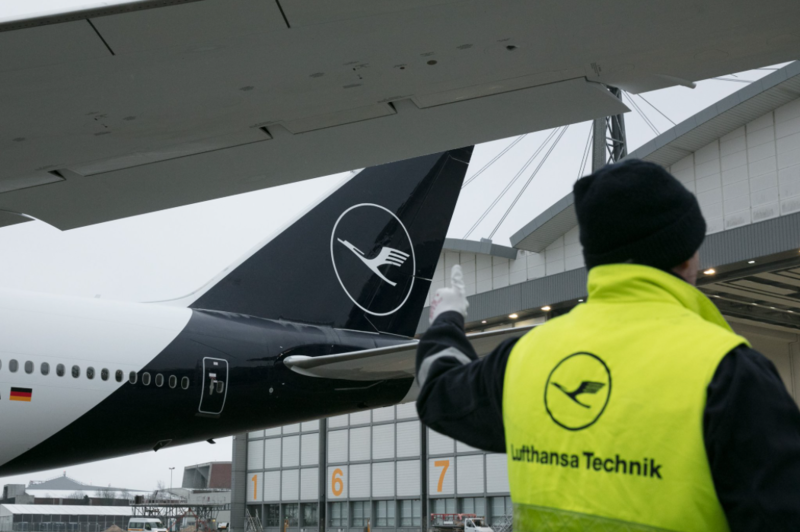 Lufthansa has been trailing the redesign extensively over the past month, with aircraft in the new livery touring the world and elements of the redesign, along with supporting videos featuring the design and repainting process released via the @lufthansanews Twitter feed. 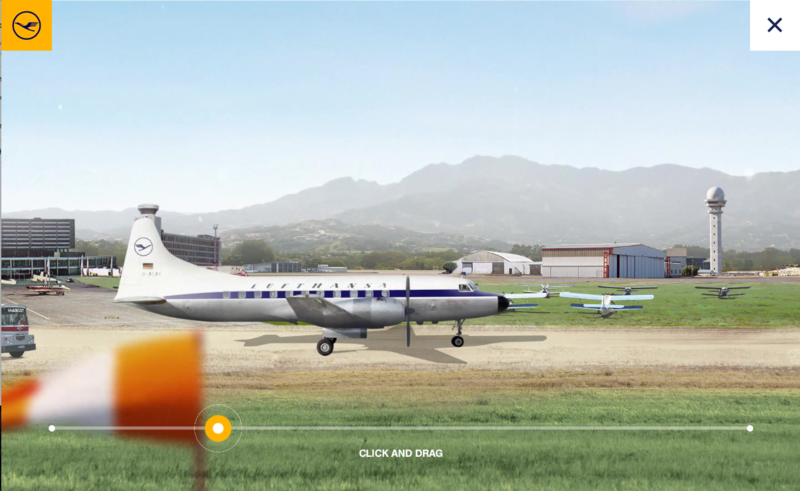 The new design has already met with much criticism from the airline community. 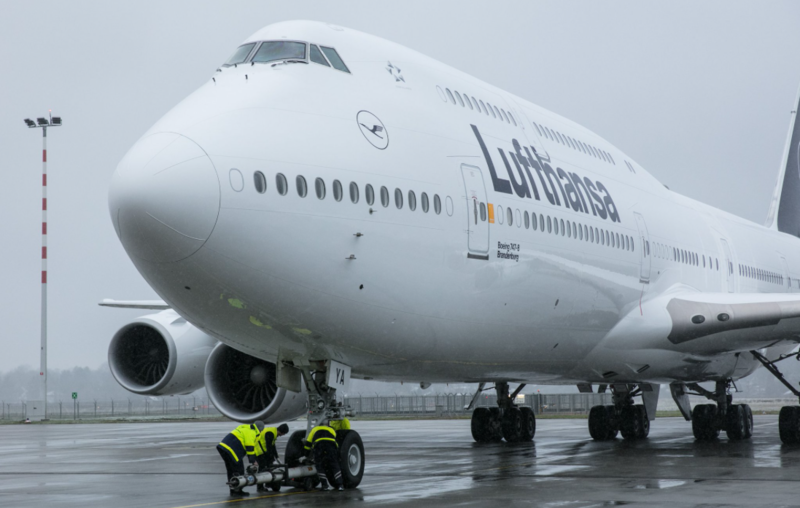 However, Lufthansa has mitigated a lot of the inevitable backlash in the way it has sought to carefully manage the launch. The dripfeed of images and information via Twitter, along with its use of video and a microsite (Explore the New) devoted to the relaunch have helped dilute the shock of the new that always accompanies such high-profile brand projects.